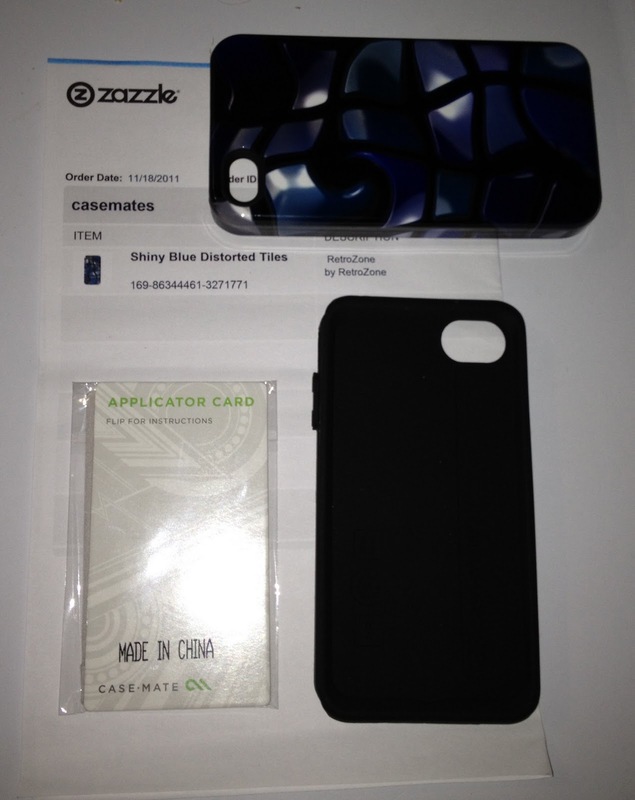 Zazzle's Best of 2011 Sale! My Little Pony on Zazzle! 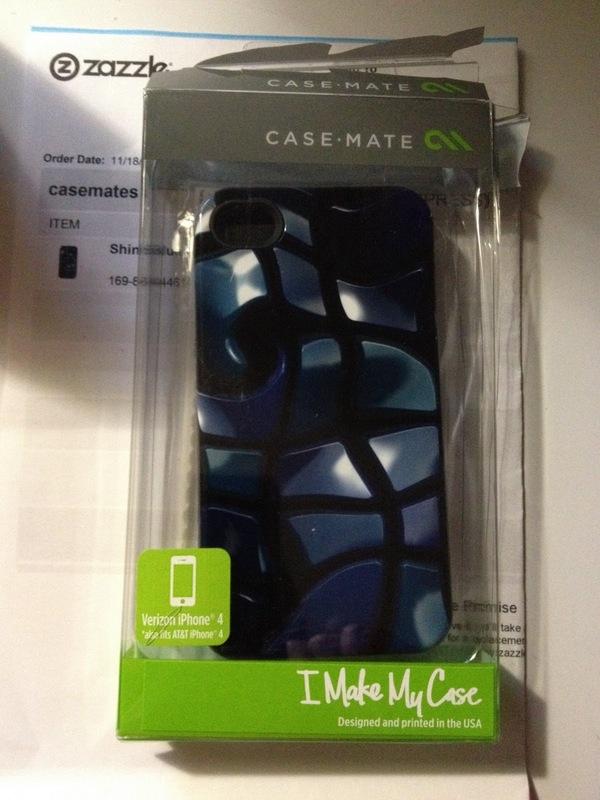 "I recently purchased a Case-Mate Tough case for my new iphone 4s and am very happy with the product overall. 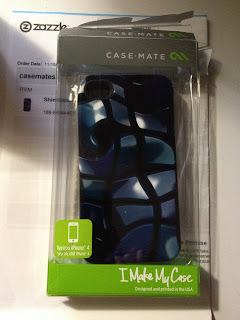 It is a three part case, with a screen protector, rubber or silicone piece and then the hard plastic shell. The case comes with instructions, a cleaning cloth and a smoothing card for the screen protector but I still had trouble with it. You have one chance to get it on right and mine ended up with bubbles and scratches. Steady hands required! The soft piece is great and the hard shell snapped on perfectly, fitting my international version iphone properly and allowing access to all buttons. It looks sharp and feels great in the hand. Much less slippery, and more "skookum" with a little bit of extra weight and thickness without being bulky. It doesn't stick in my pocket either, I can pull it out/put in it easily. I use it frequently throughout the day and it's holding up well. I have tried to be gentle with it and have not dropped it, but it does feel like it offers some protection against every day abuse. See more product reviews here.